What? it looks like and energy drink? And it’s meant to CALM me down rather than leave me hyped up all night on the dancefloor? 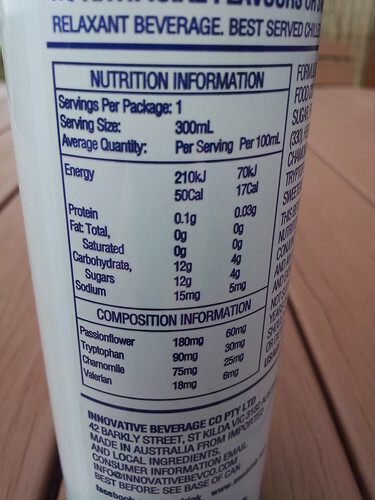 AND it has 50 calories per can (which is like eating an apple), I can buy it online and it tastes reasonable? Oh yeah, too hyper, let’s drink a can then finish this post. 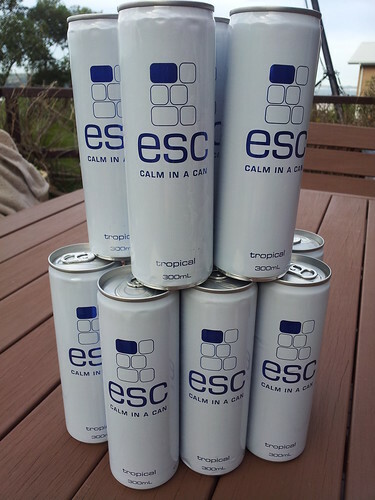 <3 Want to win your own case of 12 cans of esc to try? PS One month til my birthday! Donate to the Steve Waugh Foundation for me? Sounds intriguing! The relaxation method I’m currently trialling is to dab a little bit of lavender oil behind my ears and at my temples before I go to bed. According to aromatherapy theory, lavender is meant to help you relax, and relieve symptoms of insomnia. (It can also be used as an antiseptic for minor cuts and burns.) I do tend to sleep more deeply when I do use lavender oil, but it has the unfortunate side effect of making you smell like a nanna! Oh lord, how I wish I had an answer, but I’ve been having insomniac weeks so… yeah. In truth, the main thing that gets me to sleep is when I get so exhausted and frustrated that I end up crying until I’m so weary I drop off. Oh so curious! I really want to try this, just to see if it works. I could really use some instant relaxation in a can. ;) The only thing that works for me is a good long shower to clear my mind after a rough day. I listen to music and completely zone out when I need to relax. 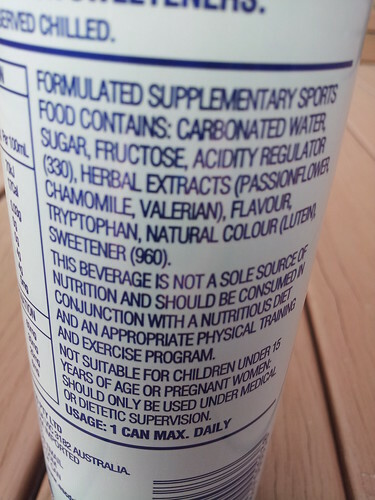 I took my last Valerian the other night when I couldn’t sleep. You’ve just reminded me that I need to buy more! I’ve also discovered the wonders of Rescue Remedy, for when calm is required other than sleep-time. 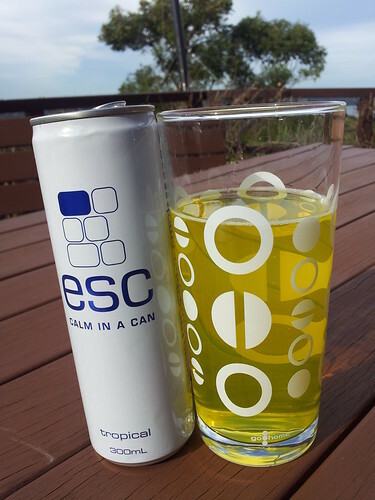 I love the sound of esc and and would definitely try it out. Assuming esc is short for escape? Massages are always a great way to relax. I had a 90 minute Thai massage for Mother’s Day…slept like a baby for 3 nights straight!